Robert A. (Bob) MacCrimmon, P. Eng. Bob MacCrimmon. P.Eng. 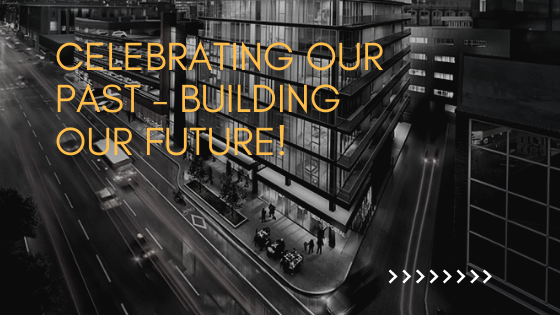 is a Senior Civil/Structural specialist in the Hatch Niagara Falls office. 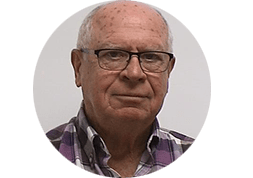 Bob has more than 40 years experience in design and construction in the industrial/marine environment, member of the AISC task group for design of industrial structures, has been a member of the CSA S-16 committee and is the author of the CISC Design Guide “Crane-Supporting Steel Structures”. Recent projects include the reconstruction of the Halifax Shipyard. Logan Callele, M.Sc., P. Eng. 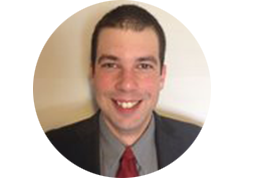 Logan is a consulting structural engineer working with McElhanney Consulting Services Ltd. out of Cranbrook, BC. Logan’s projects range from across the structural building spectrum from commercial/institutional through industrial including some unique crane supporting structures. Logan’s prior experience also includes acting as the Engineering Manager for Waiward, in Edmonton, Alberta, where he worked on several industrial projects in Western Canada and NWT, including both new and renovation work with mining and the major oilsands sites in Alberta. He has also been involved in mining and bridge projects as well as fire and disaster demolition and reconstruction at both petro-chemical and mining industrial facilities. Logan completing his studies at the University of Alberta (B.Sc. 2002, M.Sc. 2004) and is currently a member of the Canadian Standards Association Technical Committee on Steel Structures for Buildings, publisher of CAN/CSA Standard S16 ”Limits States Design of Steel Structures”. Building a cost-effective industrial building structure takes extensive planning in order to be successful. 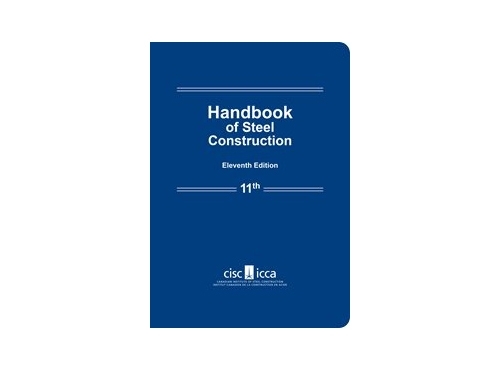 So, in conjunction with the third edition of the CISC Crane-Supporting Steel Structure: Design Guide and updated design examples, we are offering an exclusive live online course that provides a clear understanding of the most practical and economical solutions for framing a typical industrial building to the requirements of CSA Standard S16-14 and NBC 2015. This course is a CISC exclusive two-day live webinar that will be hosted from January 22-23, 2019 at 12 p.m. to 4 p.m. EST. On Friday, January 18, 2019, for each session, a link will be sent to the registered email from our provider: CISC Webinars <customercare@gotowebinar.com> that contains your unique link to access each live session. As well, each primary registrant will be sent a license file to download the Course Presentations, Course Notes & References and the Crane-Supporting Steel Structures: Design Guide as secure PDC files which the student will be able to print. Please note that these eBook publications can only be viewed on a Windows computer and requires online access. It cannot be viewed on the Mac, iOS or Android systems. The AISC publication included with this live webinar will be mailed to the address provided during registration. Optional: Additional participants receive a CEU’s certificate once attendance is verified by a letter from their supervising Registered Professional Engineer listing names and hours in attendance following the event. Note that all correspondence and course material will be sent only to the primary registrant. This 8 hour course focuses on practical and economical solutions for framing a typical industrial building to the requirements of the 2015 National Building Code of Canada and the pertinent provisions of CSA Standard S16-14. The course material will reference the third edition of the Crane-Supporting Steel Structures: Design Guide and feature a completely reworked design example. Seismic design requirements and considerations are covered in a separate webinar titled “Seismic Design of Industrial Steel Structures + CSA S16-14 Annex M”. The webinar utilizes the same design example as this Industrial Building Design course.